Our nylon neck wallets with 3 compartments; Front pocket 113mm wide by 88mm high; Reverse pocket 110mm high x 100mm high; Zippered Pocket 180mm x 150mm – handy as it fits a passport inside. 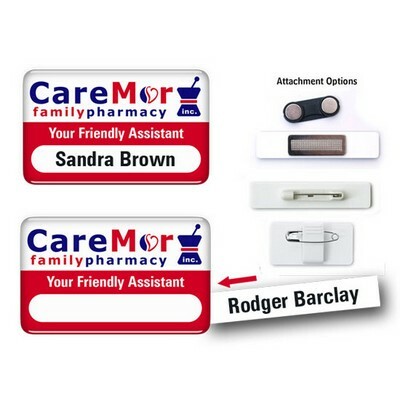 Black only and supplied with printed name tag insert with names and logos. Lanyard not included.